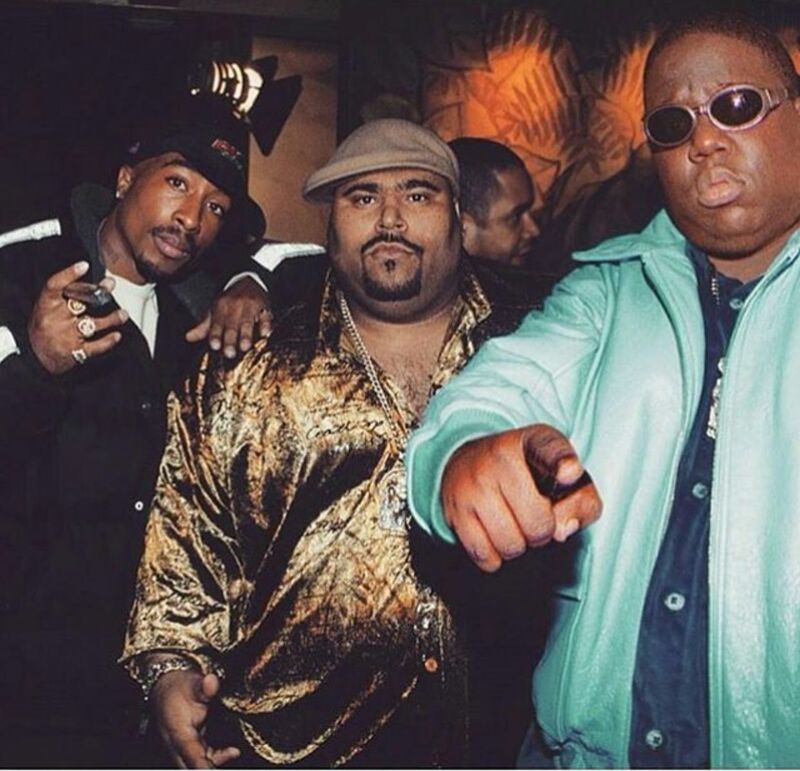 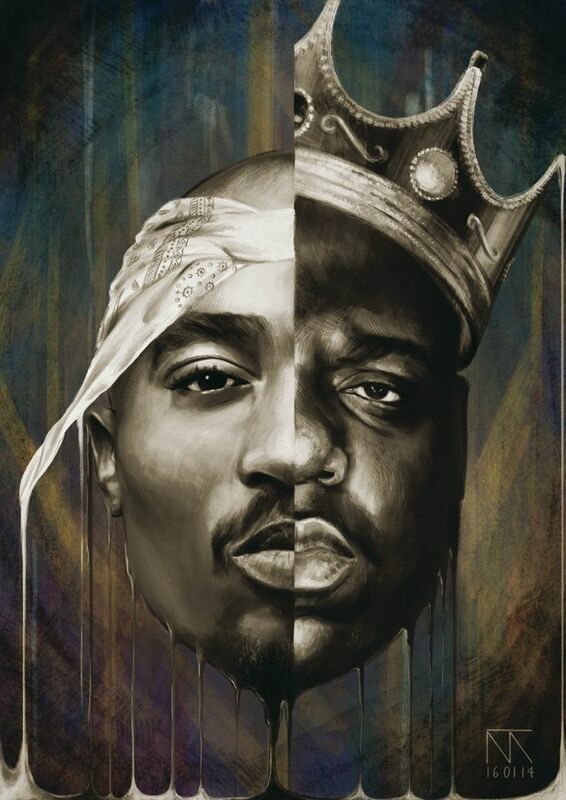 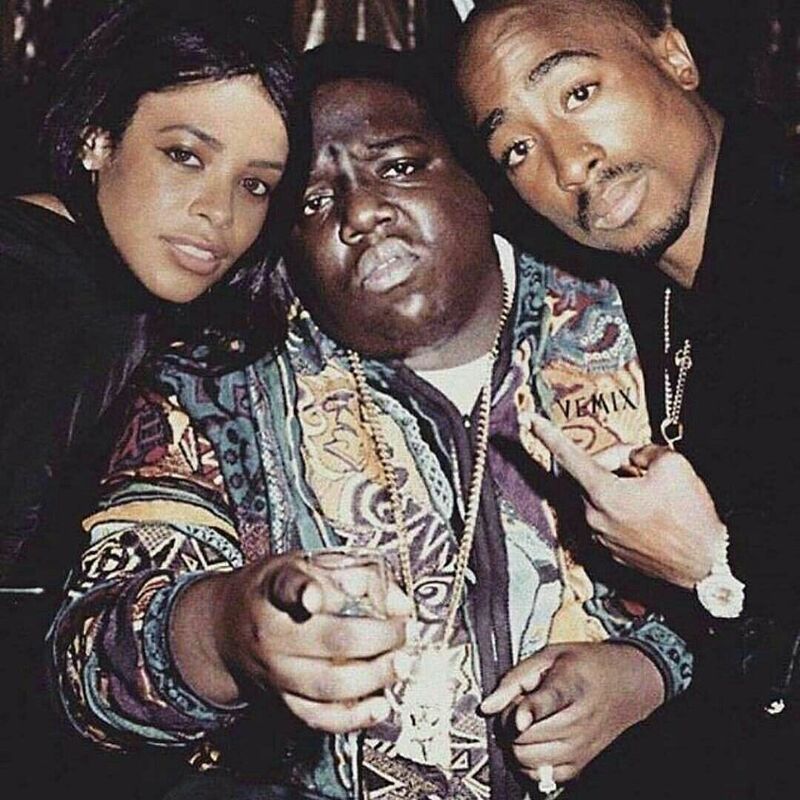 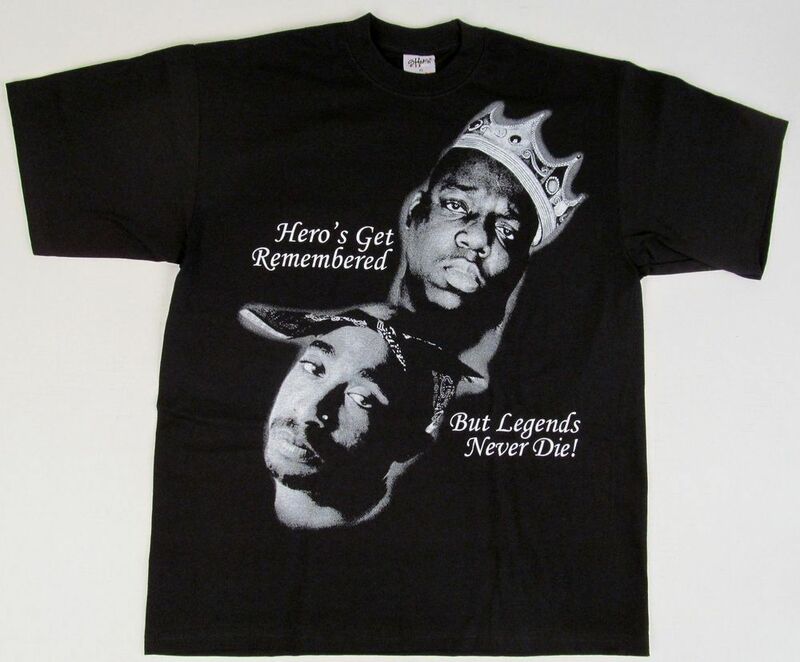 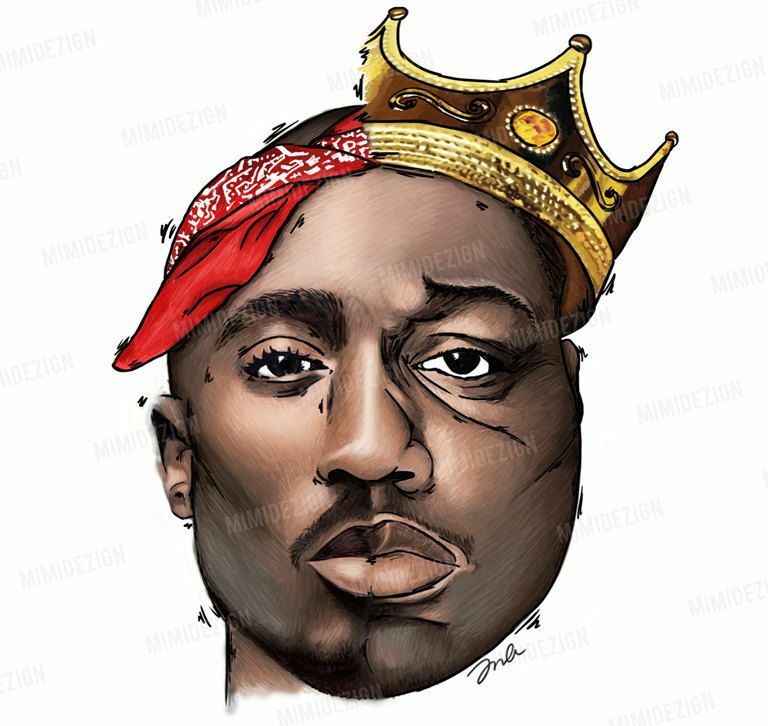 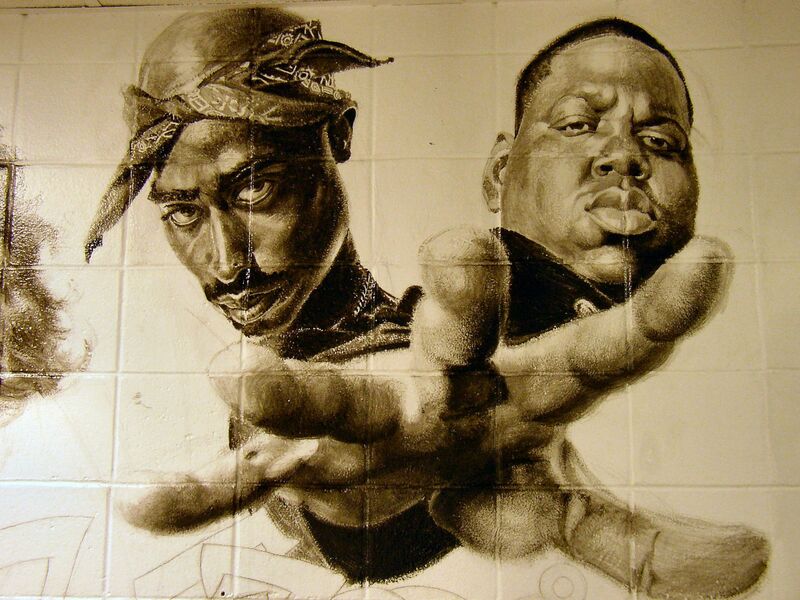 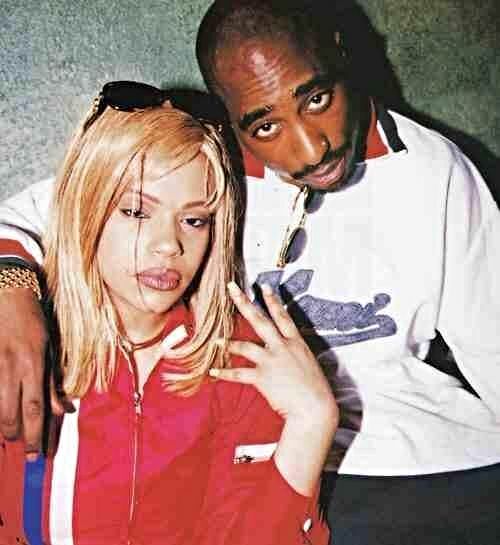 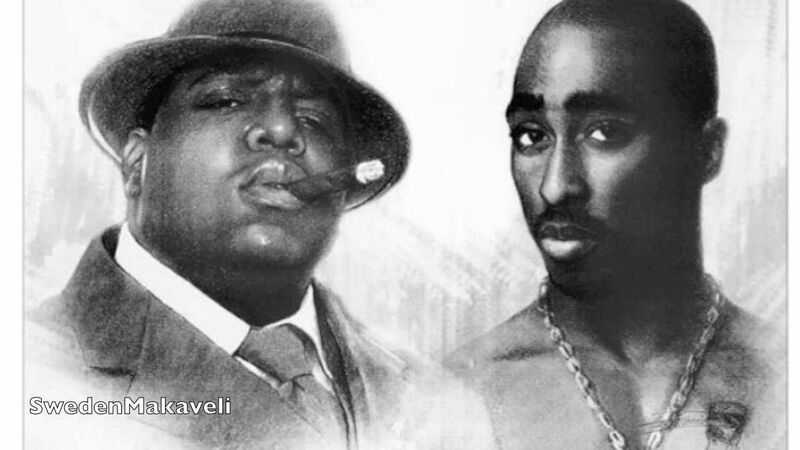 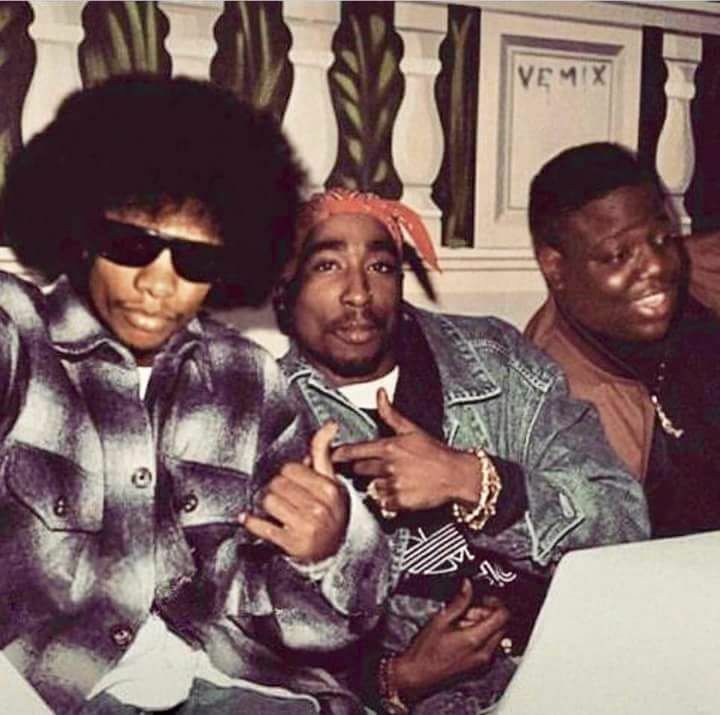 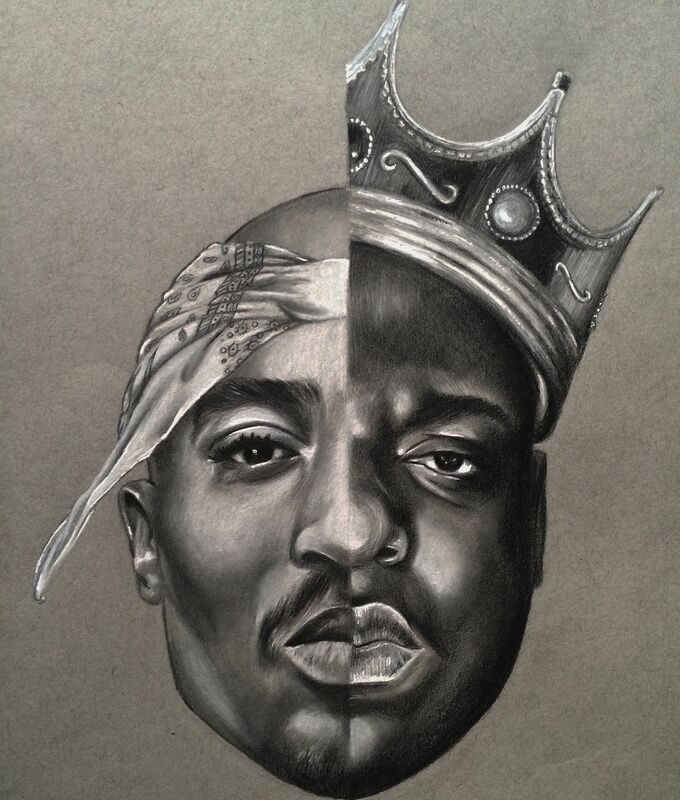 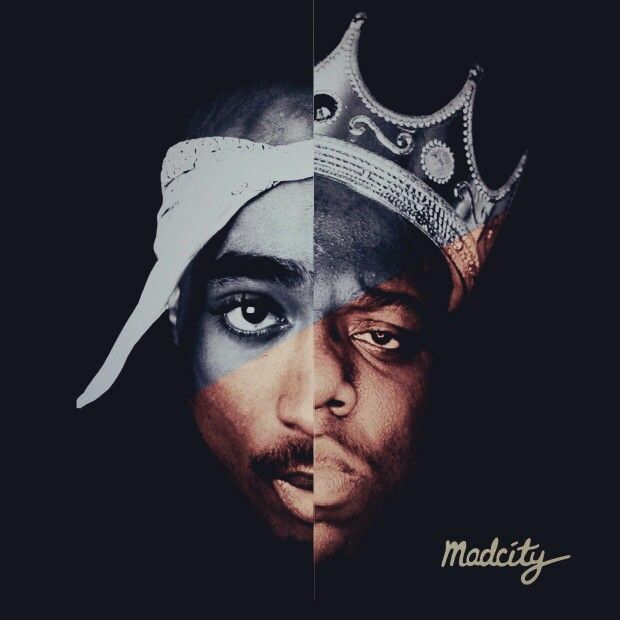 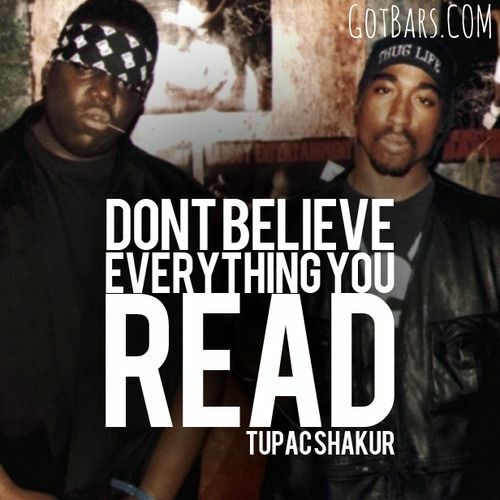 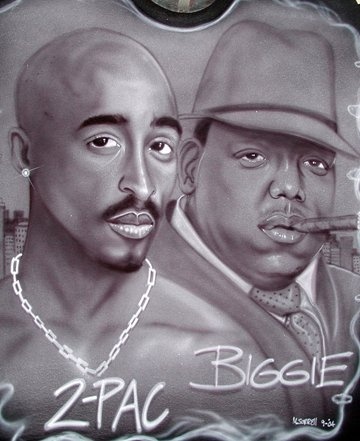 Biggie Smalls and Tupac Shakur brought Hip Hop to the masses. 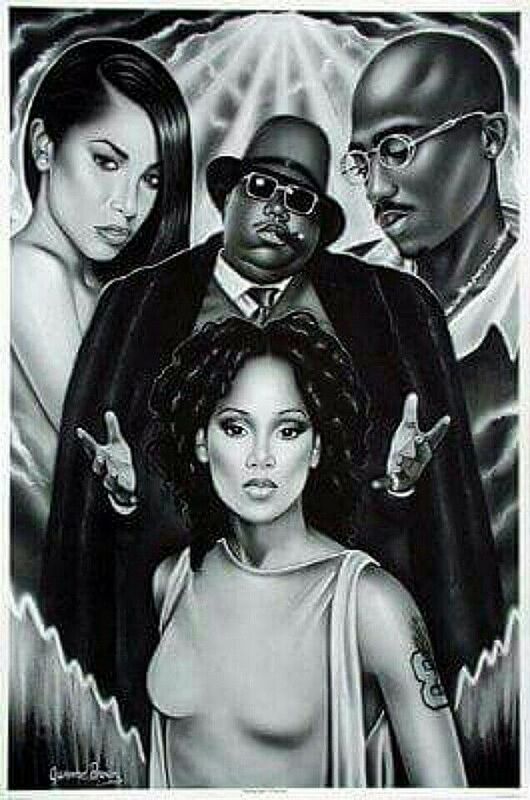 However, they also exposed the violence of their upbringings and the negative influences of their childhoods. 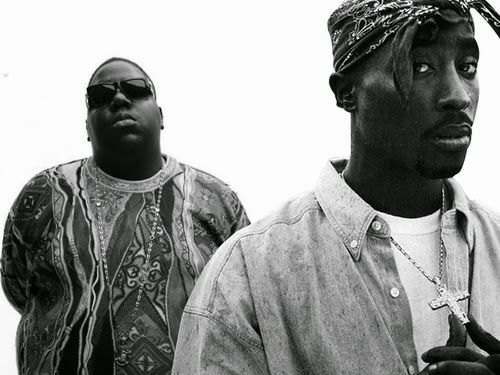 This no-holds barred investigation by Nick Broomfield attempts to uncover the stories of these artists lives and deaths.